Kathleen Tresemer talks with author Shari Brady. 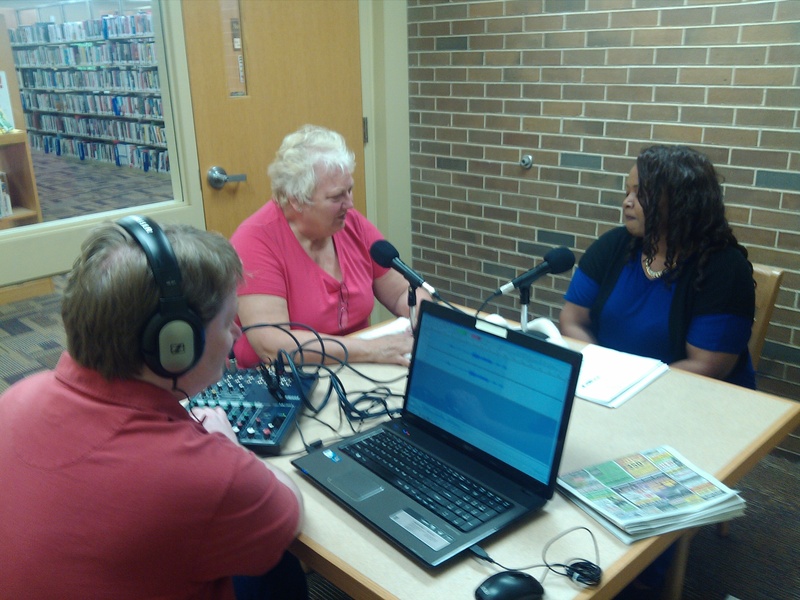 Sandi Adams talks with Rosie Leflore about writing her memoir. Samantha Kitchel reads the prologue to her YA novel, The Beauty in the Beasts.